This week’s screaming deals highlight an ultralight sleeping bag, Jetboil stove, and pancakes. Note: Mountain Steals has a promotion going right now. Enter code “EXTRA15” at checkout for an additional 15 percent off. 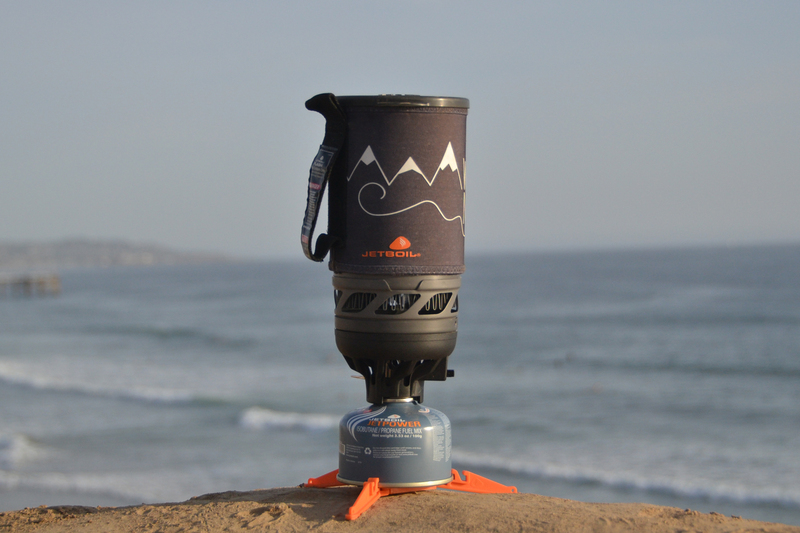 Cook noodles, chili, mac-n-cheese, or whatever’s left in your pack in the Jetboil Flash. It has a 1L capacity and an ergonomic design for easy carry and starting. 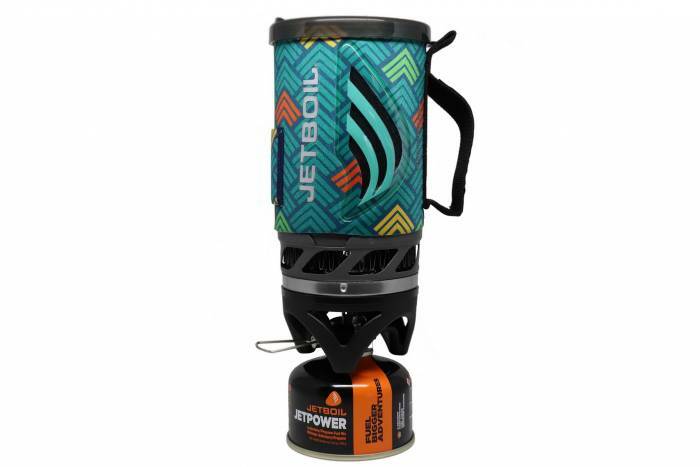 If you haven’t used a Jetboil before, these stoves revolutionized how easy it is to cook while backpacking. At 14 ounces, the Therm-a-Rest Ridge Rest SOLite Sleeping Pad is an ultralight pad that reflects radiant heat back to your body. So while it looks skimpy, if you’re going fast this pad will provide some cushion and warmth. It weighs 14 ounces. With laser-cut vents that open when you move, you can believe the Ventrix will limit overheating in outdoor pursuits. We’ve used the Ventrix for everything from ski touring to multipitch climbing and attest to its warmth and breathability. This one is for the movers. Those looking to go ultralight, consider the Mountain Hardwear Ghost Whisperer 40 sleeping bag. Crafted in a similar way to the brand’s beloved Ghost Whisperer jacket, the bag is equally lightweight. This bag weighs 1 pound 1 ounce thanks largely to its 900-fill down. How good do pancakes sound in the backcountry? 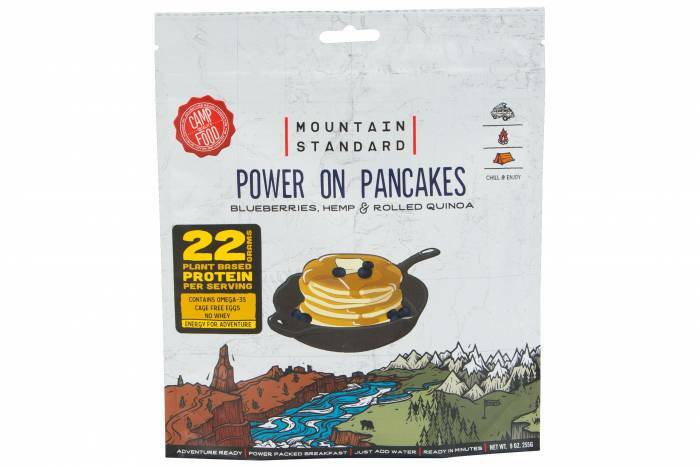 This package has what you need for protein-rich pancakes with blueberries. Just mix in water, and your batter is ready to go. With a mat thickness of 4.7 mm, you can perform poses in comfort time and time again. 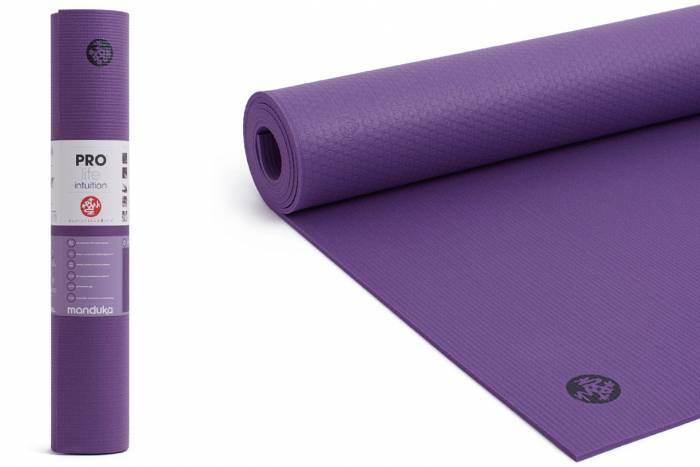 Manduka crafts this mat in a nontoxic, emissions-free environment, and the pad is 100 percent latex-free. And it’s covered by a lifetime guarantee, but the brand claims it doesn’t wear out from yoga. 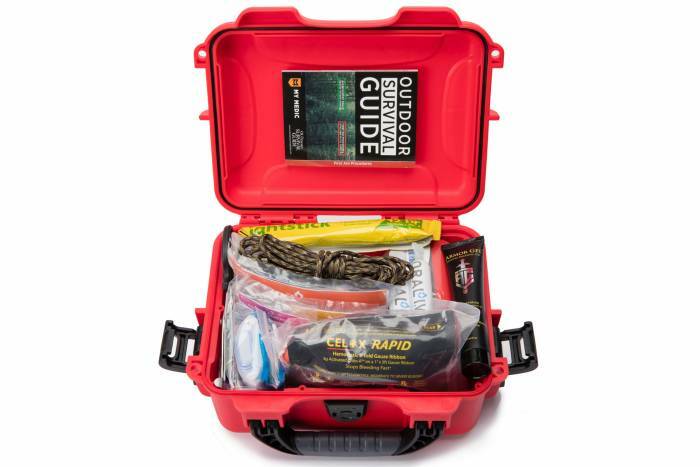 Trusted by The Red Cross, the FBI, the Forest Service, and the Airforce, this first-aid kit designed for boaters has what you need for most emergencies. In a floatable, waterproof, and impact-resistant case lie first-aid supplies to assist with bleeding, topical wounds, burns, outdoor survival, and much more. 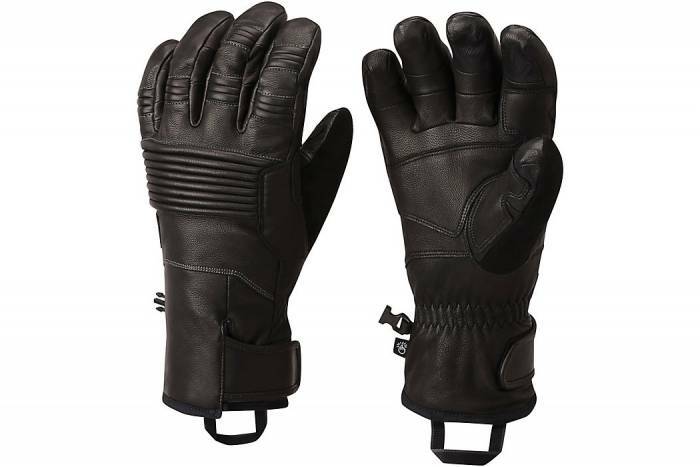 Mountain Hardwear placed a waterproof membrane in the BoundarySeeker Gloves that is three times more breathable than the industry standard. So head uphill and down with less hand sweat. Plus, there are suede covers on the back of the thumbs for wiping your nose. Tackle snowy trails in the Komperdell Approach 27 Snowshoes. With a V-shaped tail, these snowshoes optimize agility yet come with crampons underneath the balls of your feet for a firm hold on slopes and icy terrain. Dry and warm, that’s the promise of the Columbia OutDry Glacial Hybrid Pants. 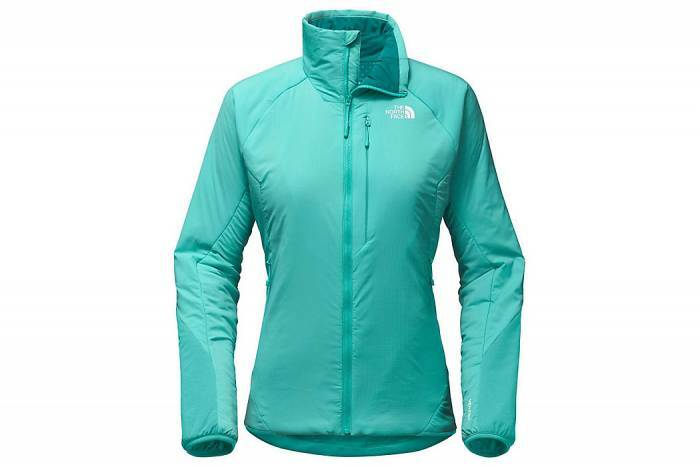 We’ve used Columbia’s proprietary OutDry and Omni-Heat and attest to its function. OutDry keeps you very dry. 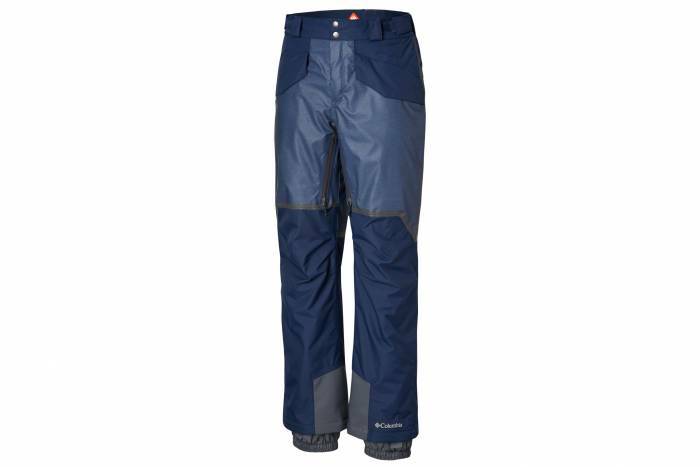 Check out these snow pants for a dry option on the ski slope.